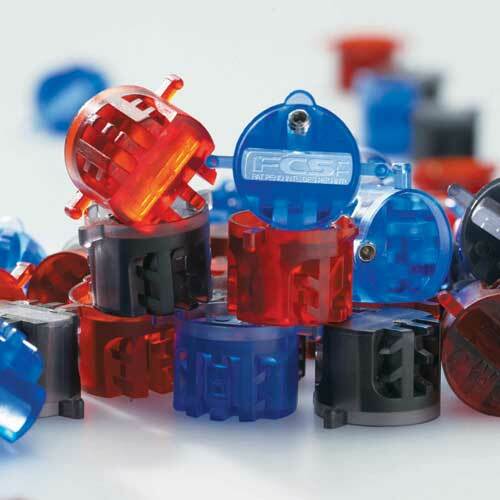 The FCS P2 is made from Polycarbonate (PC) (the traditional plug is PVC). ***DO NOT PUT PLUGS IN ACETONE!!! !